We need more less: Author Lina Jachmann has written a book exclusively about this topic. 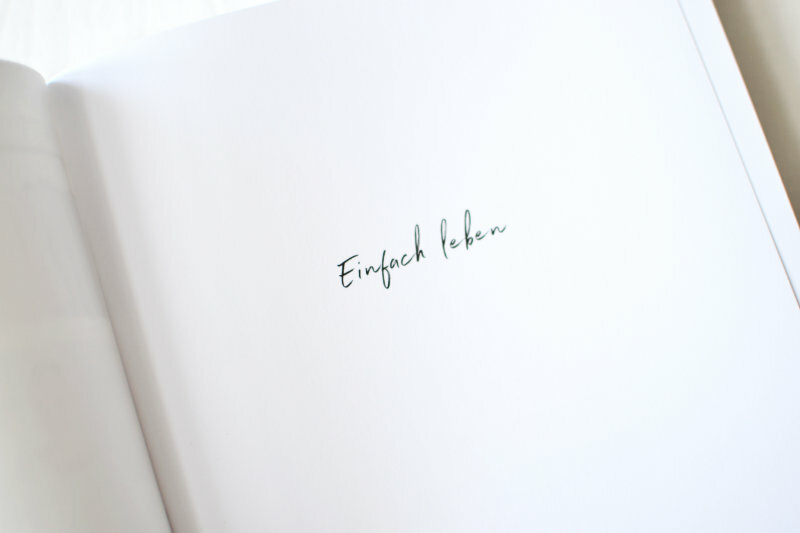 “Einfach leben” (living simple) is a guide for all minimalism beginners and everybody who’s already some steps further in adopting a conscious lifestyle. Higher, faster, further – in a society that loves and celebrates superlatives we’re always surrounded by untouchable ideals. In the middle of toned dream bodies, sky-rocketing careers and the big money we have to wonder what real luck actually is. I couldn’t agree more – since I’ve been looking consciously at what I have, I’m thinking a lot more about every new thing I buy. But still there’s always something to learn: Right now, I’m very interested in living with less room. Lina Jachmann’s book has a whole chapter about this topic with tons of inspiration. She portraits Joachim Peyfuss, a man who lives in an eight squaremeter caravan and introduces Van Bo Le-Mentzel’s tiny house project. 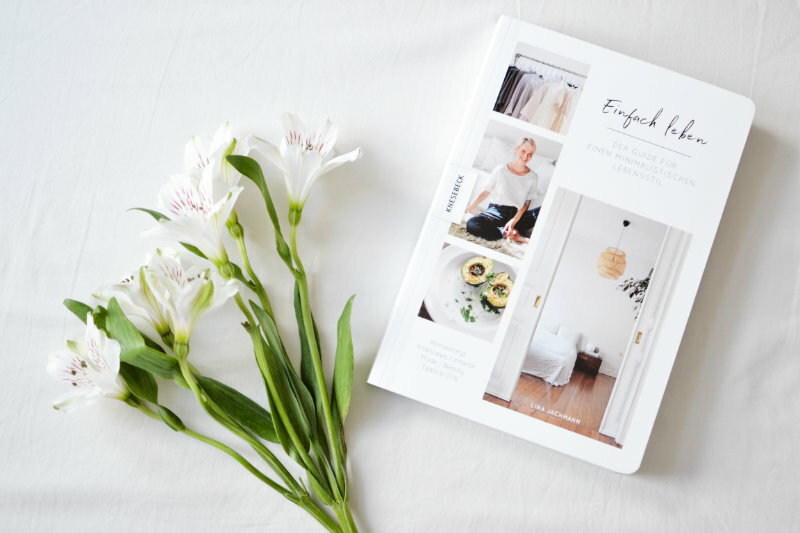 Her book also covers topics such as fashion, sports and food and shows through the stories of various minimalists that having less doesn’t mean to deny oneself everything good. 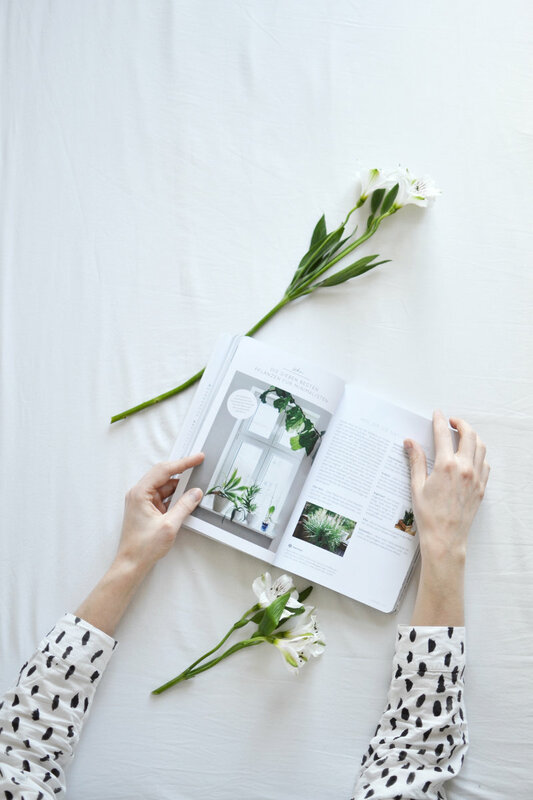 You’ve interviewed many different people for your book – can minimalism make happy? It makes me happy and I’ve noticed that it has a similar effect on other people as well. It’s a good feeling to learn what’s important and valuable in life. We’re re-learning what our real wishes and needs are through minimalism. If we look differently at the things around us – and this doesn’t only include objects – we get a deep sense of gratefulness. It often doesn’t take long to notice that we don’t need a lot to be happy. 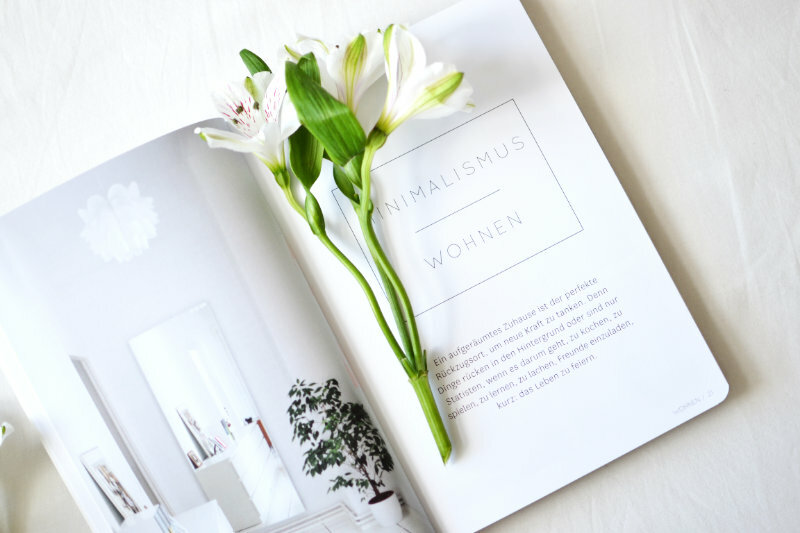 Which tips would you give to minimalism beginners? Don’t stress out! Minimalism is not a competition. It’s not about throwing everything out in a short amount of time and the one who owns less wins. The minimalism game in my book might be a good start. It offers a small task for every day of the month. It lets beginners easily approach topics like sorting out and letting go. 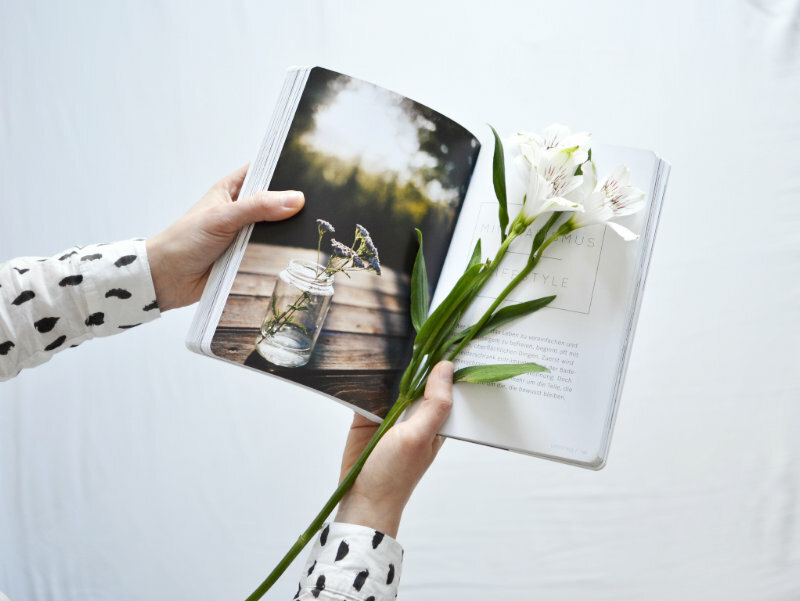 Who would you like to give your book? I would love to give my book to Marie Kondo. She’s done so much for the minimalism movement and I’d like to give something back. 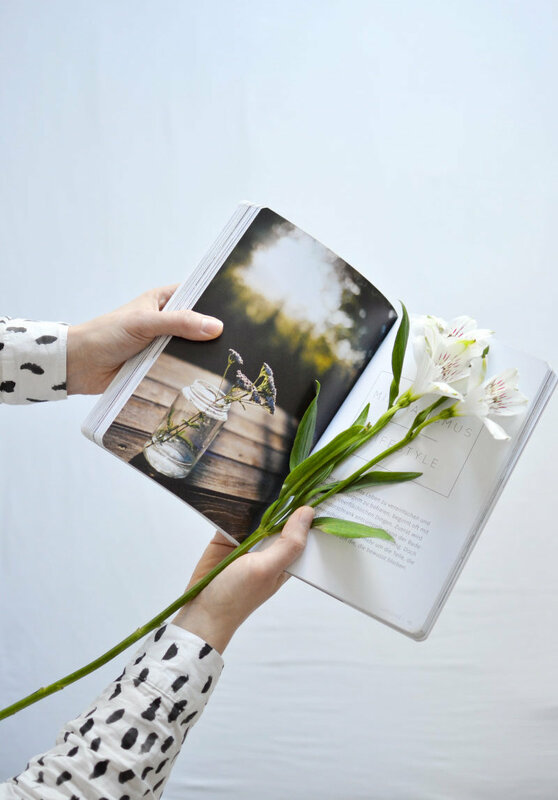 You want to win your own copy of “Living simple”? Just comment under this post with a valid mail address. The giveaway is open until 30.03.2017, 23:59. The winner will be drawn on 31.03.2017 and will be contacted via mail. Success <3 This giveaway is closed. 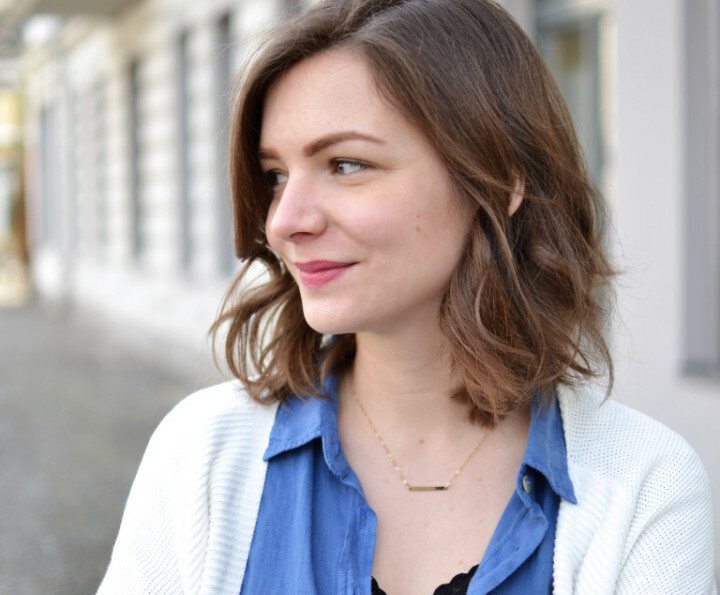 I'm Lisa, a Berlin based blogger with a soft spot for fair fashion, good food and second hand findings. Read more about me here. Find more fair and sustainable reads here! 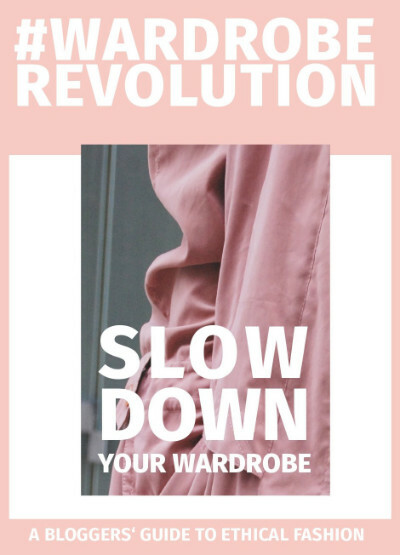 You want to know more about eco fashion and to find out why you should start buying clothes more consciously? Then you've come to the right place! 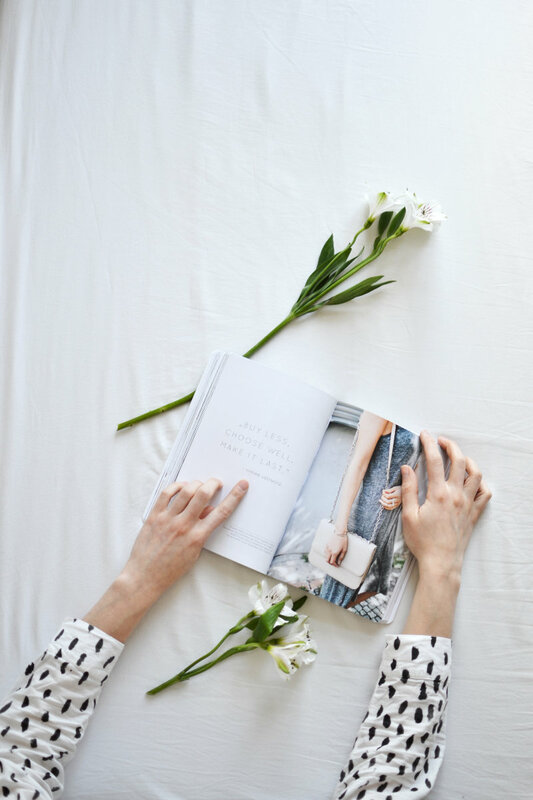 Find out how good eco fashion can look in my outfit posts, get to know fair fashion brands in my conscious shopping guide and let me introduce you to other bloggers writing about sustainability! Sustainable changes start with little steps: Try to cook vegan or vegetarian recipes for a change and to shop regional. I regularly give you tips on how to make small changes with a great impact. I'll also introduce you to fairtrade products that will support you in reaching your goals. Our throwaway-mindset has a huge negative environmental effects. Have you ever tried to make something new of your old stuff through DIY- or upcycling projects? Maybe you can turn old furniture into interior highlights and old clothing into real trend pieces – you'll find plenty of ideas here on at least. What's your next project?